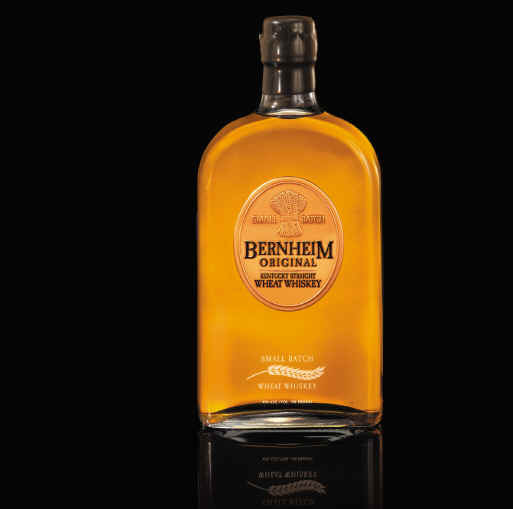 Heaven Hill Distilleries, Inc. launched the newest addition to the American Whiskey Landscape – Bernheim Original Kentucky Straight Wheat Whiskey – in New York City. The launch is for the first wheat whiskey to enter the U.S. market, according to the Alcohol Tax and Trade Bureau (TTB). It is named after the historic Bernheim Distillery in which Heaven Hill distills every drop of their world renowned American Whiskey. The new whiskey is the first of its kind. Heaven Hill Father and Son Master Distillers Parker and Craig Beam developed the wheat formula with a minimum of 51% winter wheat – the recipe also includes corn and malted barley. “Our Bernheim Wheat Whiskey was still an experiment for us at Heaven Hill when we first put it up to age in January 2000,” said Craig Beam. “We suspected it would turn out well, but even we were surprised at how it aged and matured.” Critical acclaim from international whisk(e)y experts was an integral part of the launch, and every one widely lauded the product. In addition, early buzz among connoisseurs has bolstered anticipation of the brand’s significance. The five year old product was originally distilled in January 2000. The recipe’s maturity was evident from the beginning. “We like to think we’ve contributed something to the whiskey world that hadn’t been done before. I hope you’ll agree with us that this was a worthwhile experiment,” said Beam. The current 750 ml bottling features a gold medallion label on a clear glass bottle with wheat etchings and a wax closure. Future supply of the Bernheim is expected to slowly grow in to additional markets.